The Ride Planner allows you to prepare ahead of time and create the perfect loop for your next adventure. 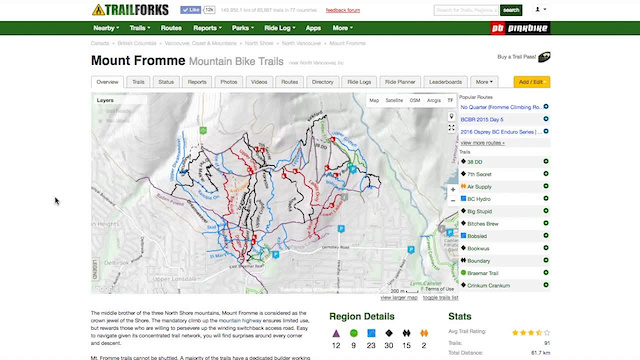 Once saved, the Ride can be view on your phone using the Trailforks app. Create, Share and most importantly: RIDE!